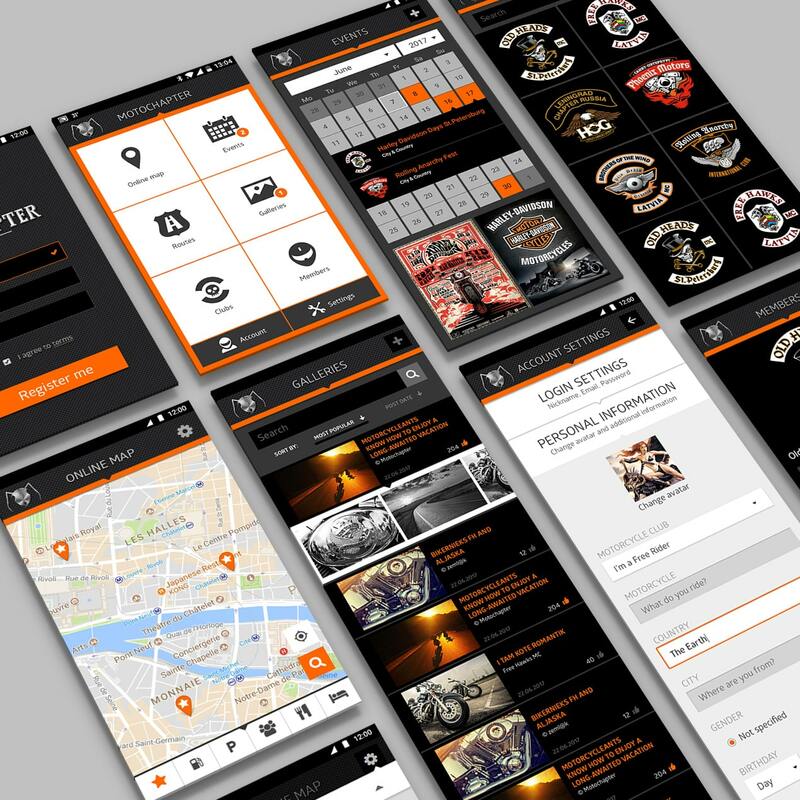 Motochapter is a virtual project which is going to unite motorcycle clubs all over the World. 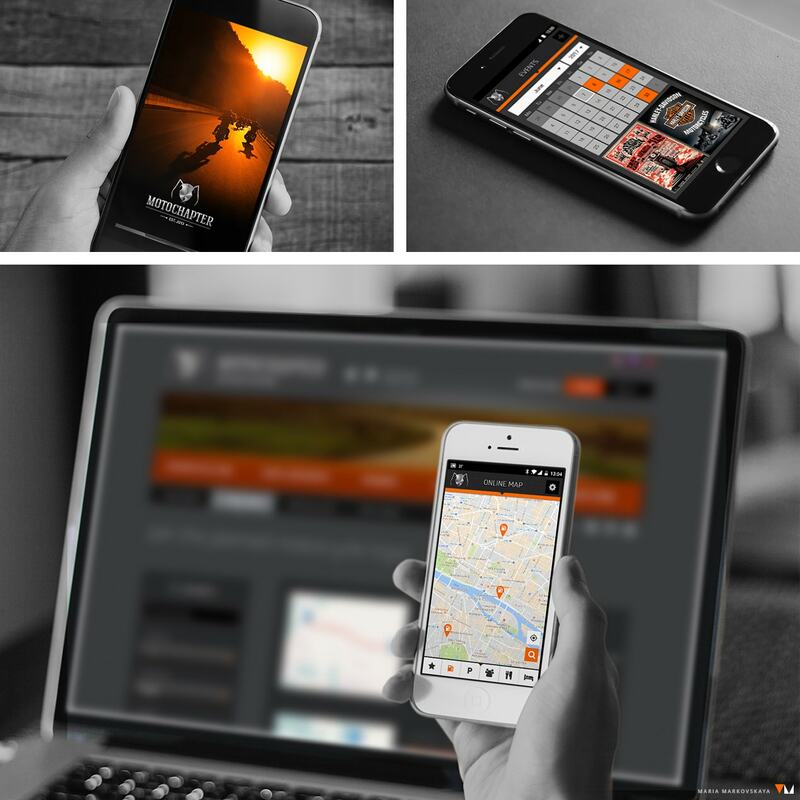 In the App you can use online map to mark your favorite places, recommended hotels or meet your motorcycle friends. A data base of motorcycle clubs will help you freely contact any club. Event calendar will inform you about festivals and concerts. If you’re searching for a partner for motorcycle trip, you’re welcome to organize a trip page that will be visible to another members. Post photos, create maps, meet with friends!